Royal Dutch Shell, Eni, BP and Exxon Mobil were among winners of Egypt's international tender for oil and gas exploration on Tuesday, with 12 concessions awarded in total. It marks Exxon Mobil's entry into gas exploration in Egypt, while Shell was awarded the most concessions in the tender - three for oil and two for gas. 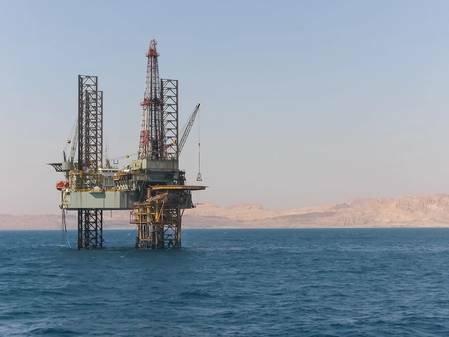 Neptune Energy, Merlon, Shell, Eni and state-controlled Egyptian General Petroleum Corporation (EGPC) were awarded seven oil exploration concessions in total in which 39 wells will be drilled, Egypt's petroleum ministry said in a statement. Egypt has in recent years reached maritime demarcation agreements with several countries in the region in a push towards increased oil and gas exploration. Egypt expects investments of at least $750 million to $800 million in the first stage of exploration in the 12 concessions, Petroleum Minister Tarek El Molla told a press conference. EGPC's tender included areas in the Western Desert, the Nile Valley, the Gulf of Suez and the Eastern Desert. Eni's discovery of the giant gas field Zohr in 2015, the largest in the Mediterranean and estimated to hold about 30 trillion cubic feet of gas, has raised interest in gas exploration in Egypt.